Do you have an idea in the food system you’d like to pursue or a problem you’d like to solve but don’t know where to start or who to start with? You’ll have the chance to work in the Headquarter of the Food Innovation Program, the second lever degree Master in Food Innovation that gathers students from all over the world. Your idea should be something you have not previously worked on. The idea you pitch and the problem you set out to solve can span social, educational, financial, environmental, or other issues. Over the course of the weekend you’ll be challenged to create a prototype of your MVP, or minimum viable product, that fits the needs of your target customer. You’ll get feedback, iterate, and likely pivot your approach entirely! Important: You cannot have worked previously on your idea. Techstars Startup Weekend is a full weekend long experience. THE PRIZE: It will be offered to the winners a three-days consultancy (24 hours total) with the event partners and the possibility to choose show their project during one of the Future Food Institute events. We recommend purchasing your ticket as soon as possible, and early birds will receive a discount! 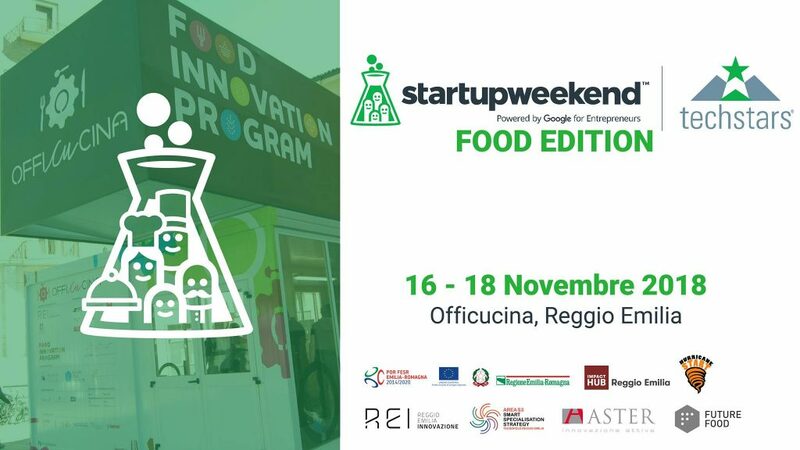 If you still have questions, feel free to reach us at “reggioemilia@startupweekend.org”. 6.00 pm – Registration – Arrival at Musei Civici and registration. 6.45 pm – Organization’s welcome – Brief presentation of the three-day agenda and introduction of the staff, the coaches, the speakers, and the facilitators. 7.30 pm – Pitches Start – Ideas presentation. Each participant can propose his/her idea in a 1-minute pitch. It’s time to vote – The participants will vote for the best projects to work on during the weekend. 8.30 pm – Dinner & Networking – Eating, speaking about food, ideas exchange, getting to know each other and team forming. 9.15 pm – Team working – Teamwork begins!. Each member of a team, with his skills, will be essential for the development of a business idea! 9.00 am – Breakfast – Arrival at Musei Civici. A good coffee and a healthy breakfast are offered. 9:30 am – Team working – Every team keeps working on their ideas. 2.00 pm – Coach Meetings – Coaches introduce themselves to the teams and are available to support them. – Claudia Laricchia, Head of Institutional Relations and Global Strategic Partnerships of Future Food Institute e President of the Environment and Innovation of FIDU (Italian Human Rights Federation). 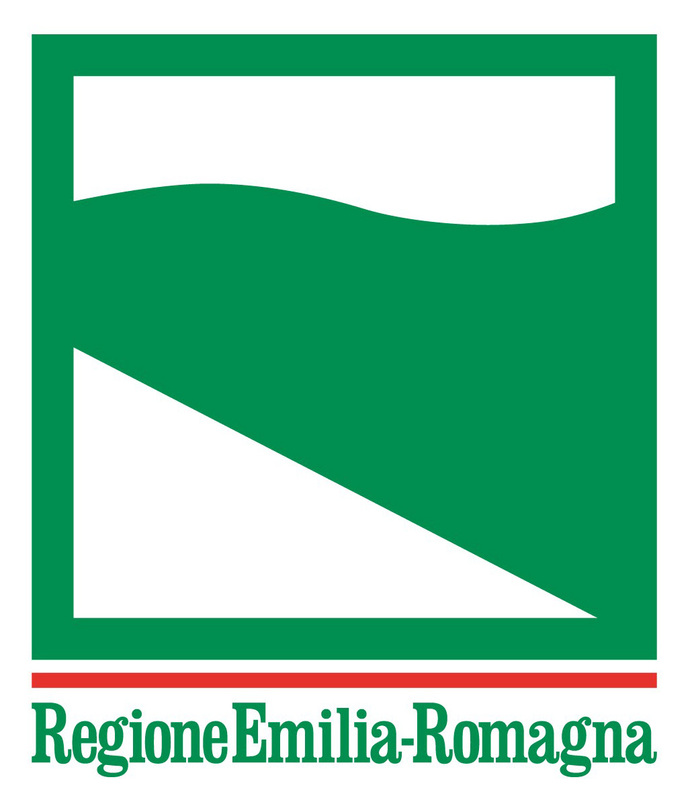 – Intro “Italian Cuisine week in the World” + inspirational pitch – Call with Canada on the occasion of the “Italian Cuisine Week in the World” which aims to promote quality Italian food and cooking abroad. 9.00 am – Breakfast – Arrival at Musei Civici, coffees and breakfast offered.